"Enhancing the lifestyles of students through the production and distribution of a quality meal"
Inspired by the culture of Humboldt County California, the HumFresh mission is to enhance the lifestyles of students through the production and distribution of quality meals. HumFresh focuses on providing fresh, nutritious meals to properly fuel students resulting in optimal performance academically, athletically and socially. 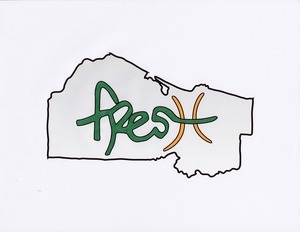 Founded in 2010, HumFresh utilizes its youth, energy and diversity to attack social issues that coincide with a quality meal. We are here turn a TREND into a LIFESTYLE.